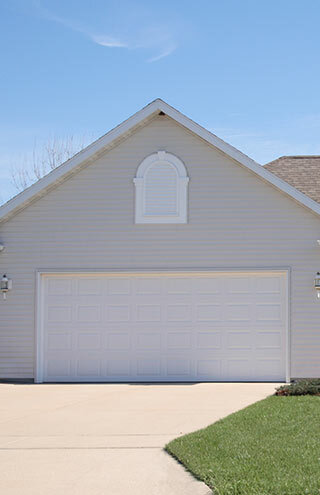 We provide the the Champaign-Urbana, Danville, and surrounding Illinois communities with complete garage door solutions for both residential and commercial clients. 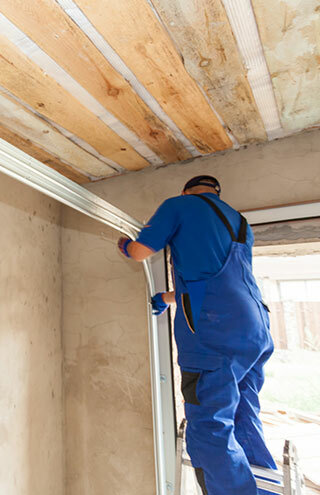 Our highly-skilled professionals are among the best in the industry and are trained to provide you with the service you need as well as the quality you deserve. 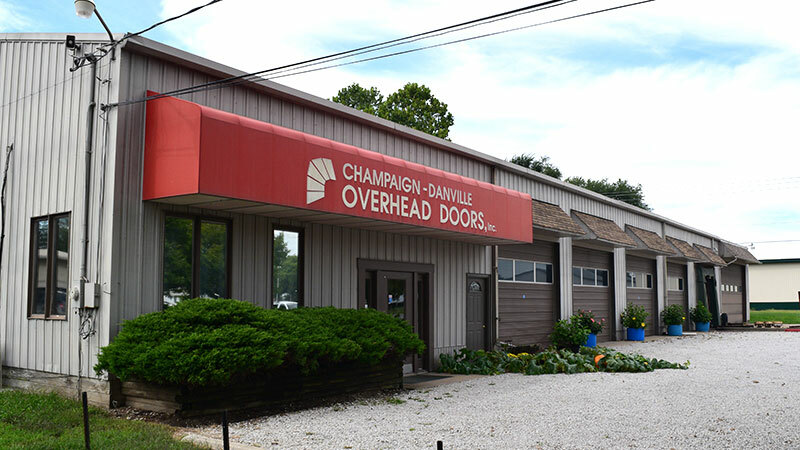 Champaign-Danville Overhead Doors is a family-owned and operated business in Central Illinois. 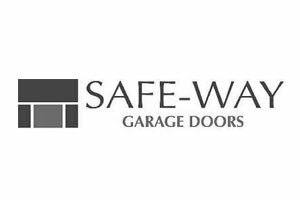 We have been installing garage doors in homes for more than half a century. 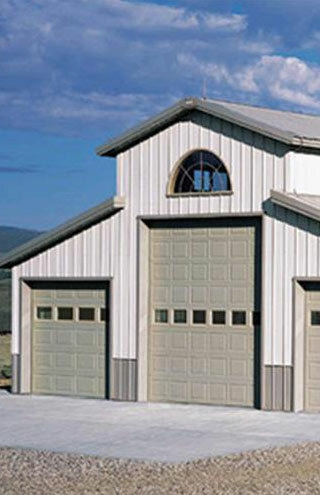 We provide installation and garage door repair service to Central Illinois communities. 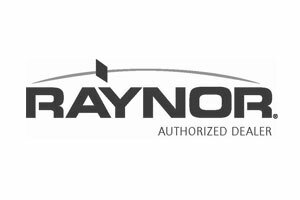 We are a certified Raynor and SuperSeal door dealer. 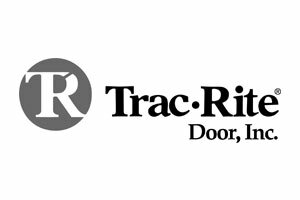 Contact us for an estimate or to service your existing door. 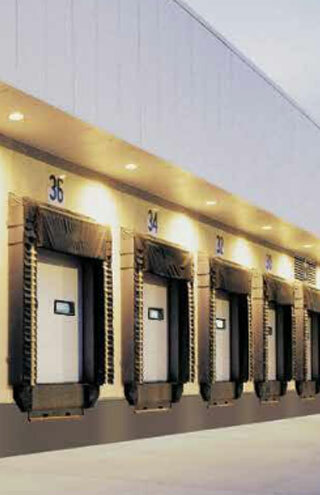 Whether you need a new overhead door or repairs on your existing one, we can help. 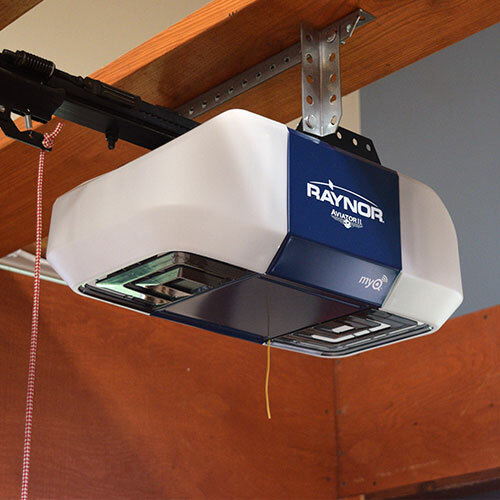 All you need to do is give us a call and we'll take care of the rest. 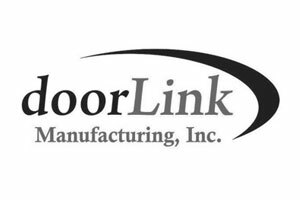 If you have any questions or concerns, please don't hesitate to contact us at any time. 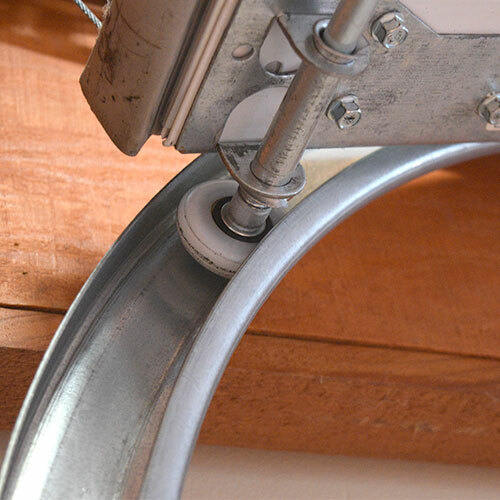 Just a note to let you know how nice it is to get such a quick response for help with our busted springs. Your employee made it look so easy and got the job done quickly. You my husbands sanity, Thanks again! Just to say I love my door that closes tight to the bottom of the door. Thank you for your prompt service! 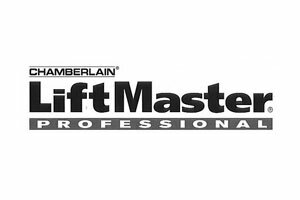 Thank you for your fast service & recommendations! I have decided to leave things as they are for now.